Ronald Reagan Washington National - Hato Intl. 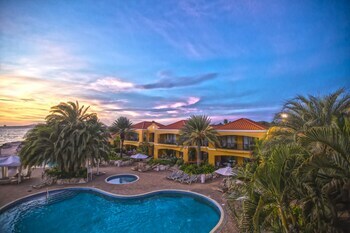 Is the best hotel in Curaçao. The food is great in every restaurant. Delicious Pizza. The hamburguer at Splash bar is the best. 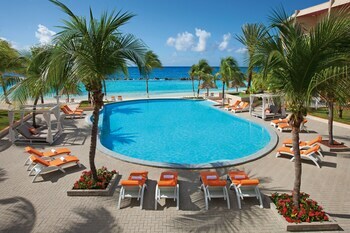 Nice pool and beach where you can practice scuba diving. 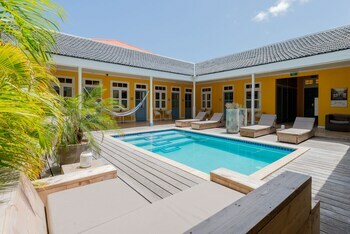 Is located on the east corner of the island, about 35 min from the airport and from Willemstad. Paradise Great location, nice beach and pool. Good service, friendly people. Will stay there angain and refer friends. The Floris is beautiful on the outside and the staff is nice but very limited. 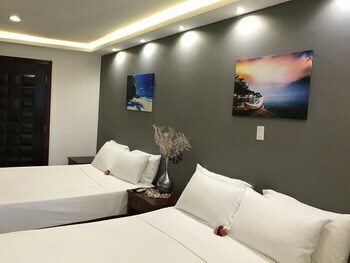 Some of the rooms needed some updating. Mines did not have full sets of dishes and the grout in the bathroom needed some work. Travel — it's one of the only things you can purchase that will make you richer. But that doesn't mean you have to spend it all on a high-priced getaway! 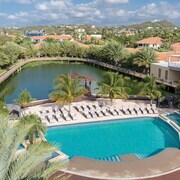 Turn your thrifty dreams into a reality in Willemstad. Love meeting the locals while you're on vacation? 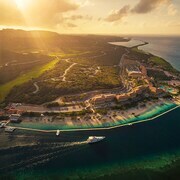 This area of Curacao is home to around 130,000 people. 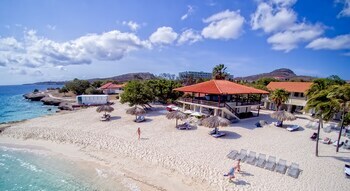 Ask the friendly staff at the Curacao Museum about the most popular items. It's an excellent place to expand your mind or just take five in the calm surrounds. And remember — there's no entry fee. Unfortunately, it can be pricey to enjoy close encounters with animals, but not at the Parke Tropikal Zoo and the Curaloe Aloe Vera Plantation. Here, you can see interesting creatures without spending a cent! History isn't just found in books or journals — it can be found all around us. Plan an excursion to the area's most fascinating and free time-worn landmarks, including Fort Nassau, Governors Palace, Rif Fort and Fort Beekenburg. It's well known that being near the water can boost our mood. 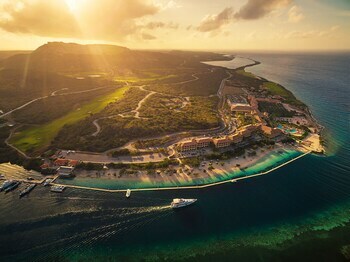 So why not add some more good vibes to your trip by visiting Klein Curacao? Could you do with a still moment of reflection to replace the bustle of vacation sightseeing? Visit the Mikve Israel-Emanuel Synagogue! If you'd like to tour the inside, check the opening times in advance just to be safe. 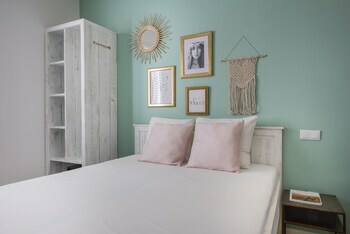 Don't let any unnecessary fears of having to spend your nights in a tiny, cramped room deter you from embarking on that incredible adventure. When you arrange your travels with CheapTickets, you won't need to fork over too many of your pennies or compromise on quality. Imagine what you could do with an extra $481. When you combine your airfare and hotel bookings, that's just how much you could save! And with access to 500 airlines and more than 500,000 properties all over the world, you have plenty of choice. You'll always pocket the best price — it's our guarantee. 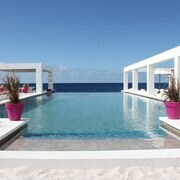 We'll give you back the difference if you find your package deal at a cheaper price within 48 hours of booking. That's what we call our Price Guarantee. Pocketing the best deal is one thing, but being rewarded for it takes things to a new level. All you've got to do is book flights to earn rewards; it's that straightforward. You'll then have savings to put toward your next qualifying CheapTickets hotel booking. You're mere moments away from a membership with a loyalty club that actually has benefits you can use! 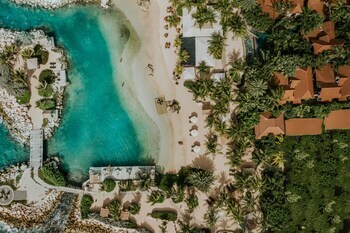 To start accruing savings on eligible bookings, as well as unlocking special bonus offers and perks, all you've got to do is join CheapCash after you log in or sign up for free — saving couldn't be simpler! How's this for a top idea? Booking a rental car in Willemstad won't only be nice to your bank balance, it'll give you more freedom as well. With your own ride, you'll be able to travel to places off the beaten track and see more than you would if you just caught public transportation. 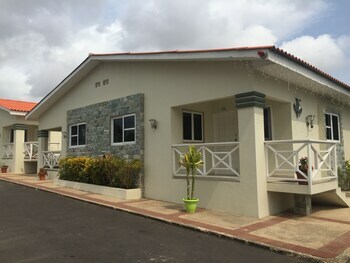 Flying into Hato International Airport? Once you're off the tarmac, you can rent a car right where you are. It's worth looking into Sixt and Payless. Sometimes the easiest place to rent a vehicle is in the city center. 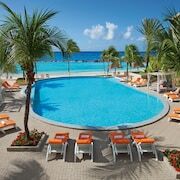 Budget is a convenient outlet found at Renaissance Curacao Resort. If there's nothing that ticks all your boxes, Avis at Mega Pier is another good option. 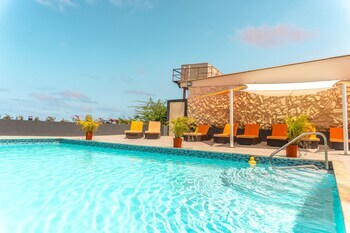 Secure your hotel in Willemstad with CheapTickets right now! 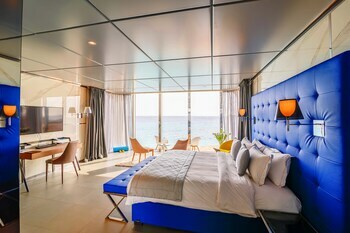 There are 98 options in this awesome destination, so finding a cheap but cozy room should be a breeze. 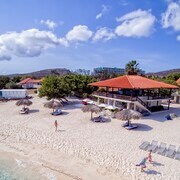 Eager to save your money for unforgettable Willemstad adventures? 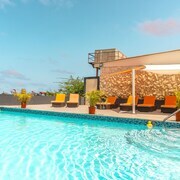 Grab a cheap room at the Alablanca Apartments, Residents Inn or the First Curacao Hostel.